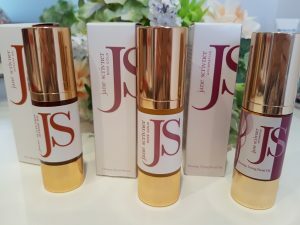 Fiona's 50 Life – Talking all things beauty and skincare. Talking all things beauty and skincare. Hi there Blog viewers…..long time no read. I’d love to say i’m back with a bang but it’s more likely to be a gentle pop and fizz. Many apologies for going missing but due to other commitments I took a break from blogging. Then following a big event in my life, yes I turned 50 years old I then decided to change Instagram names, which then prompted a change of blog name. And as I’m a complete tech nugget this is where I hit the problems. I had to seek out professional help to move my existing blog content to the new blog but anyway….here I am now. So here is my new blog under the title Fiona’s 50 Life….give me a follow if you like, thank you. 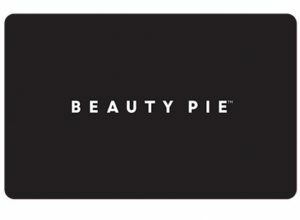 My first post on the new blog is all about Beauty Pie and all about this new skincare buying experience. It is sort of a subscription service with the ability to buy products at a greatly discounted price. If like me you normally just use good old Marks & Spencer to nip to the food hall for a quick lunchtime sandwich or you’re at an age where M&S fashion doesn’t quite tickle your pickle then you may be missing out !! Most larger stores now boast a large beauty hall packed with all your favourite beauty and skin care brands and I don’t want you to miss them. My nearest branch is at the Meadowhall Shopping Centre in Sheffield and I find myself going there more and more often as the range is expanding, meaning I don’t have to order online and wait in for deliveries. When you enter the beauty hall it’s more like going into a branch of trendy Space NK rather than M&S. Once again I apologise for the lengthy delay inbetween blog posts but you know….life and all that!!! As we all know it is one of, if not the most important thing in skincare to wear SPF daily. This is something relatively new to me, especially living here in the UK where we see zero hours of sunlight most days!! 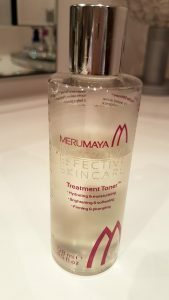 So when I started to up my skincare game I also wanted to up my SPF wear…..and this is where I came across a problem……I didn’t really like any of them, or more the feel of them. So this is where my quest to find a great SPF formulation started. 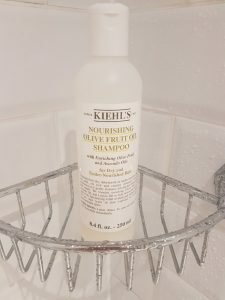 Being a hairdresser I have access to all the top brand salon shampoo’s that I can get from the beauty suppliers which is why I would never go to brand like Kiehl’s for a shampoo…..but perhaps I’ve been a little too hasty?? 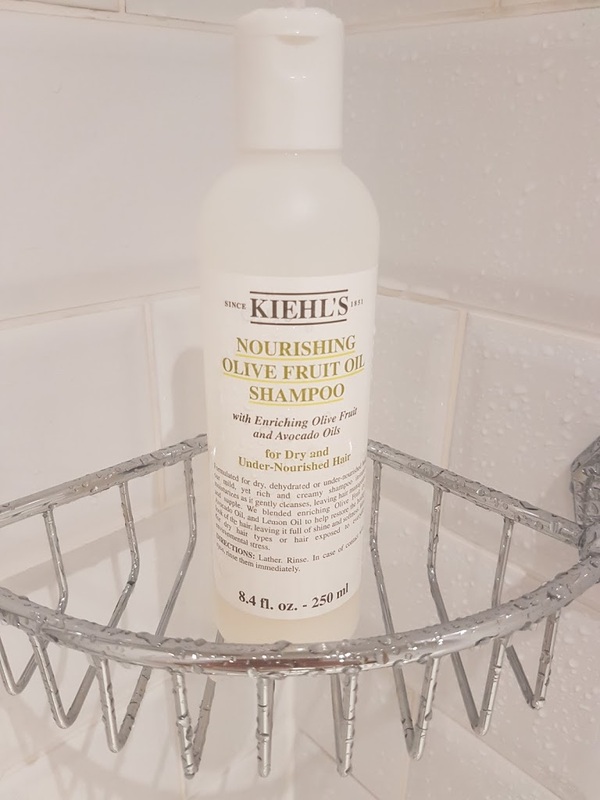 I received this bottle of the Nourishing Olive Fruit Oil shampoo when I attended a bloggers event at Kiehl’s Meadowhall and I thought although I would use it I wouldn’t love it….especially as I was happy with my current brand. 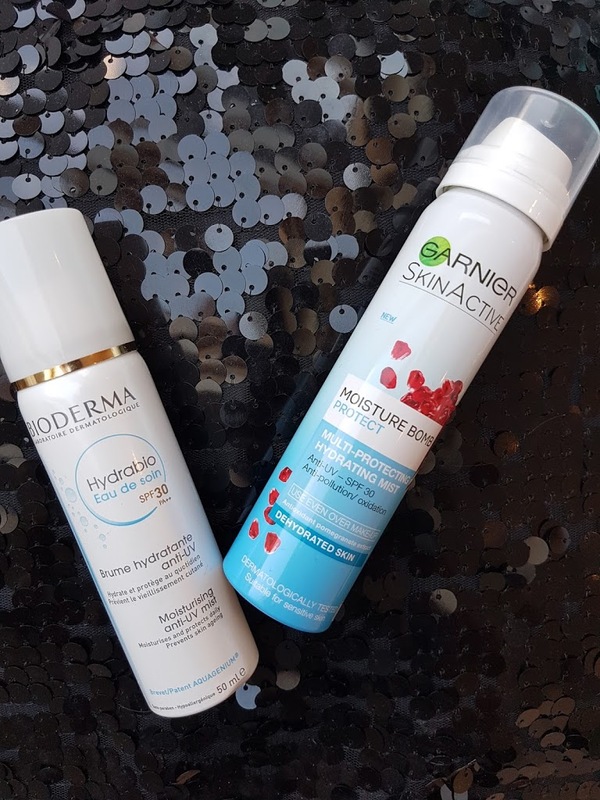 Hylamide serums that I wouldn’t be without. 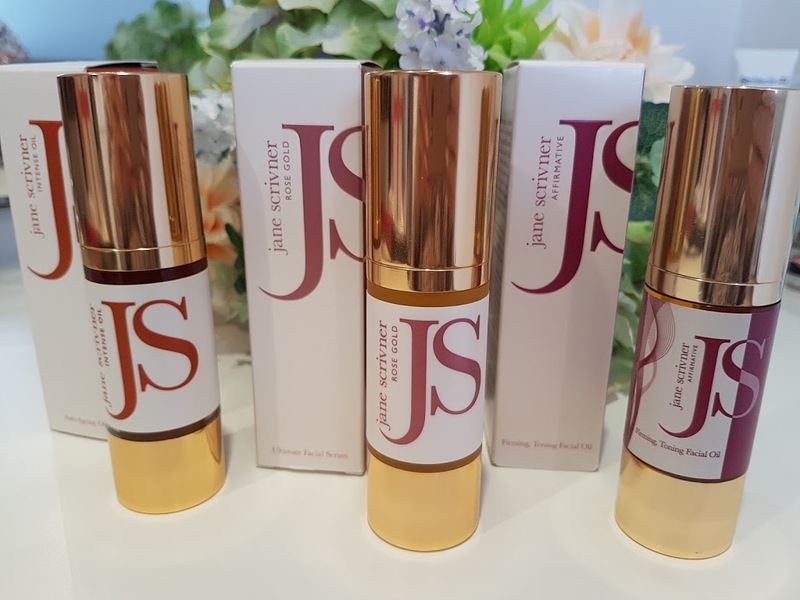 Lets’ talk about serums. In my mind these are right up there in the important steps of skincare……and my current preference is of the hydrating type. I definitely do not drink enough water and it shows in my skin’s texture!! 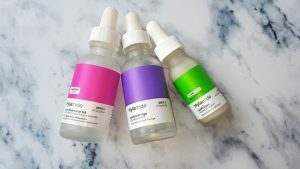 I can’t even begin to imagine the amount of different sera (the correct word for the plural of serum) that are available but a brand I keep coming back to for many reason’s is HYLAMIDE. 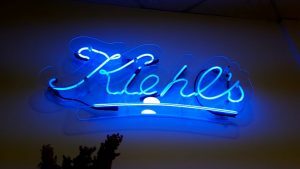 I was fortunate enough to be invited to a blogger event hosted by Kiehls at my local branch at Meadowhall Sheffield. 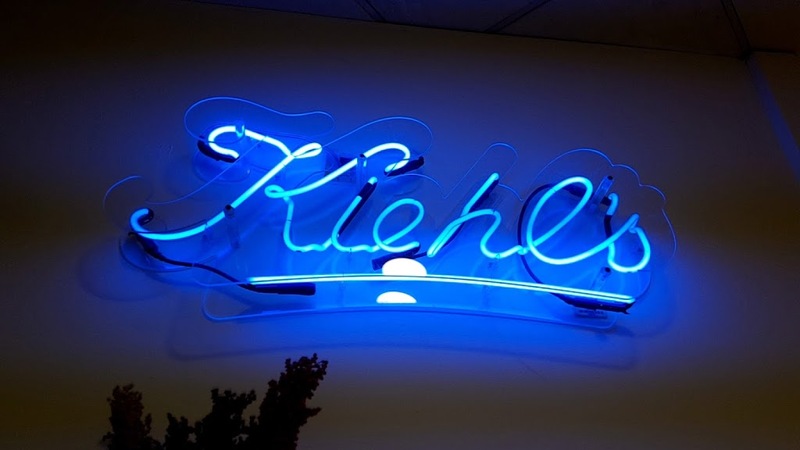 Kiehls is not a brand I have looked into much so was intrigued by their product line and was excited to go along and take a look. Just a quick post to let you know about how honoured (and scared) I was to be asked if I could do a featured, guest blog post on the MERUMAYA website. Merumaya contacted me after seeing that I’d done a post about doing this on my Instagram page and asked if I could do a little write up as a guest blogger. 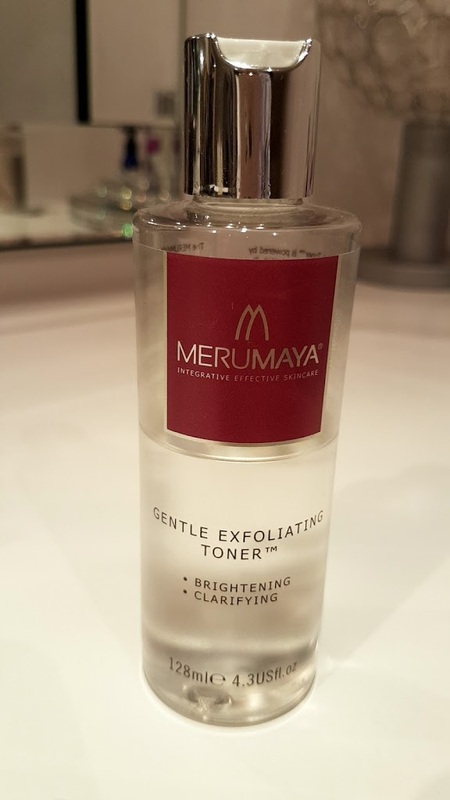 Carrying on with the products I used doing the Merumaya brand only routine, the next up are the 2 toners from the range. They are the Gentle Exfoliating Toner and the Treatment Toner. 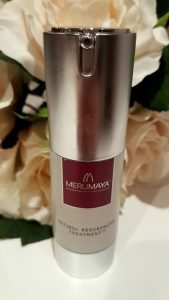 Today I’m going to tell you about my favourite product that I used when I did the 1 brand skincare routine with the Merumaya range. This is the brand new Retinol Resurfacing Treatment and it’s available to purchase from 20.01.2017 and it’s a brand new product launch! !